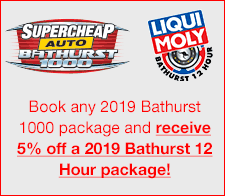 5 nights accommodation at a selection of hotels/motels in and around Bathurst – View Hotel Locations – View Hotel Prices. A. There is a 4 or 5 night minimum stay depending on the hotel/motel. A. 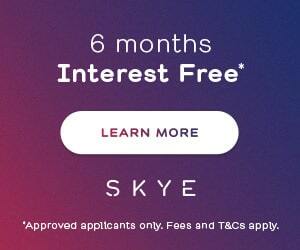 No, transfers are not included. 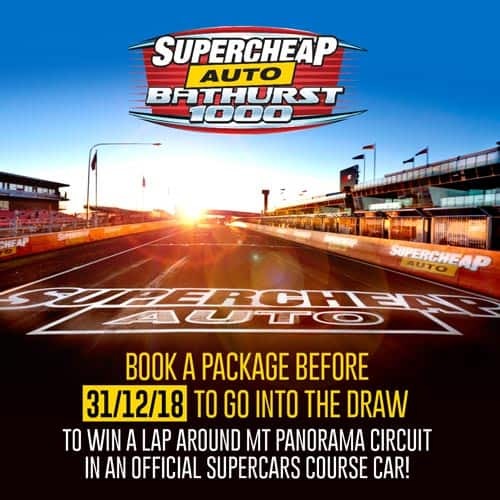 You are required to make your own way to Mount Panorama each day. 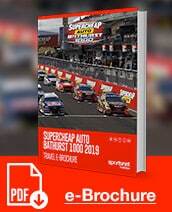 Bathurst Buslines will operate public bus transfers from Bathurst Town Centre and back daily. Fares are payable on board. It you are staying at in Orange we highly recommend hiring a car as the most convenient way of getting to and from Mount Panorama daily.